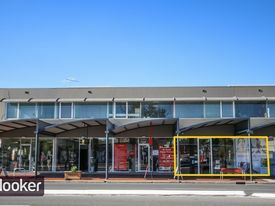 Ray White Adelaide Group is proud to present this awesome offering. 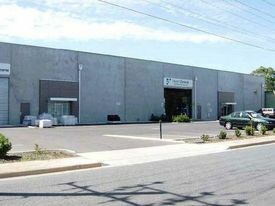 bull;	Located in one of Adelaide's premier streets, with a mix of shops, residences and offices. bull;	Rear access from Sussex Street, 9 meter frontage to Melbourne St. Please feel free to call me to discuss any further questions or quieries you may have. 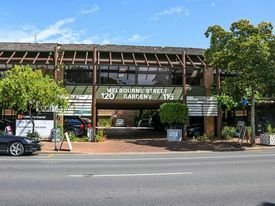 Move In Ready Medical.. Price: Best Offer By 31 July 201..
Beautiful Medical Offices.. Price: Contact Agent - Best Offe..
- Ground floor 70m2* - Comprising 2 separate consulting rooms, store room, generous reception/waiting area and lunchroom - Off street car park. - Suit Medical/allied services, financial services and other professional uses STNC. - Great location!